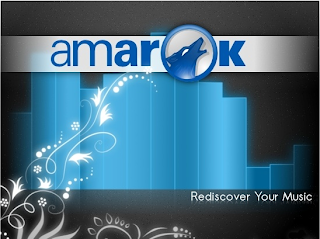 Amarok is a powerful and nice music player available for almost all the popular platforms including Linux, Windows and Mac. It has got an intuitive user interface which was furthermore polished in 2.4.3. The scheduled version was 2.4.2 but they just skipped it due to some technical problems and combined the features and bug fixes from 2.4.2 beta also in 2.4.3. Improved dynamic playlists, removal of the status bar in favor of more focused notifications, drag and drop on music collection, better detection of smart phones in USB storage mode and some new visual effects are among the most notable new features. Other changes include new AlbumPlay example playlist, a quiz-play bias that will pick a song that starts with the same character the last one ended with, configuring the names of Podcast episodes and automatic scrolling in the Lyrics applet. 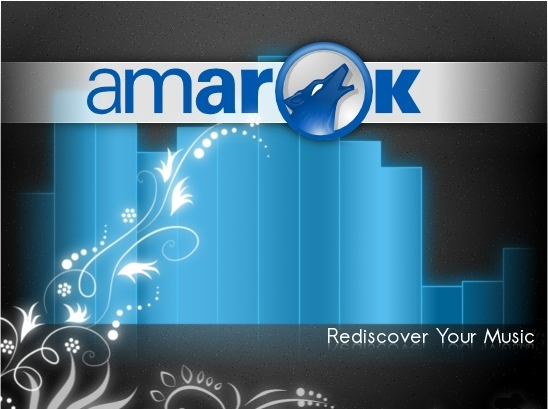 For Natty users, they can either compile Amarok from the sources as mentioned above or they can take the easier route by installing/updating Amarok from the Kubuntu Backports PPA.